The idea of this site is to create a platform for GEAR plus. news about their activities, and useful links. 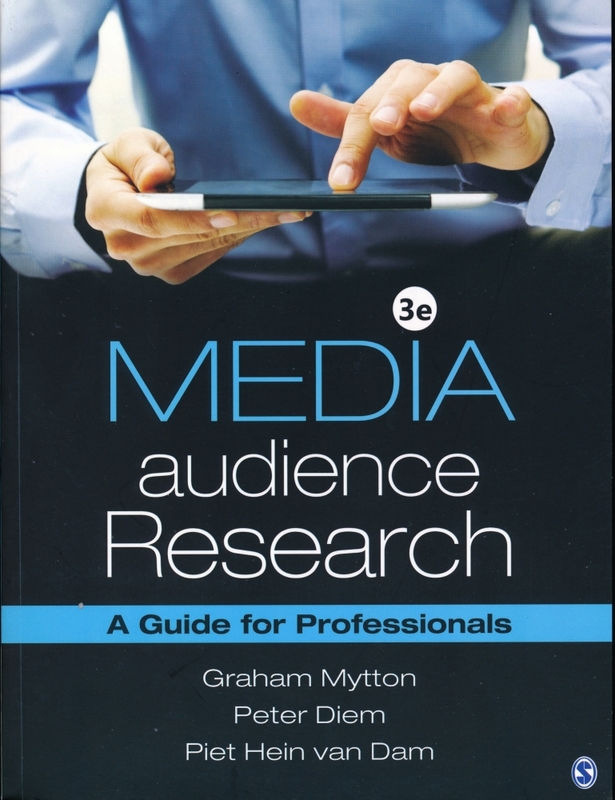 Click "Graham Mytton" for his "Handbook on Radio and TV Audience Research".